In the modern days of social media, businesses can easily reach their target audience for cheaper than ever before. Instead of paying large sums for traditional media ads—a.k.a. television, radio, or billboards, business owners can now reach potential customers directly through social media. And if you’re using social media, there’s one truth: you can’t avoid using hashtags. Hashtags today are everywhere, having spread from their original home on Twitter to almost every other social media platform in the market, including Facebook, Instagram, and Google+. But you shouldn’t use them just because everybody else does. Using hashtags effectively goes beyond casually plugging them into your posts. 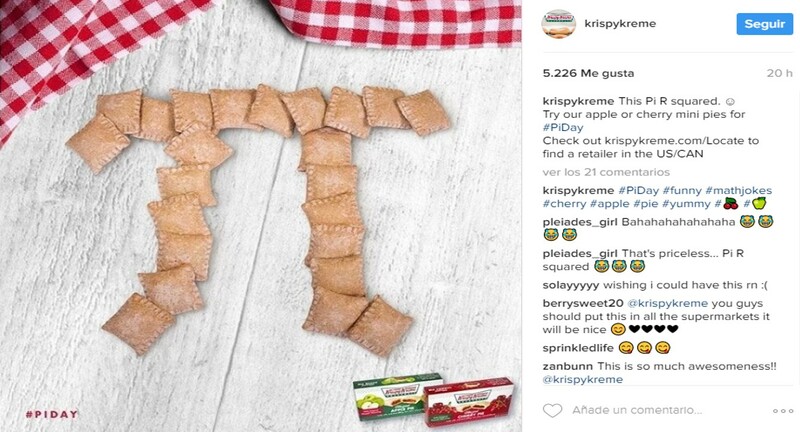 Calculated hashtag marketing can boost impressions, make your content more searchable and encourage users to talk about your brand. Coming up with your own simple, authentic, and catchy branded hashtag is a valuable method for gaining brand awareness. Each time your post on Facebook, Instagram, or Twitter, you can use your brand’s hashtag to build excitement around your brand. Think of your brand hashtag as your signature. It should be a concise and relevant slogan you include when sharing original content. Customers can use it too, and they will enjoy feeling like they are part of a community because they use your product/service. Just make sure you check your hashtag before committing to one, or you could be using one that’s already taken by another business. When a lot of users include a specific hashtag in their posts, it trends, thus being a perfect opportunity to capitalize on events and topics currently being on the spotlight on social media. Platforms like Facebook, Twitter and Instagram all provide ways to discover the most popular hashtag. But be sure that the trending topic you for is actually relevant to your band, otherwise you’ll be reaching to the wrong audience. Carefully—but quickly too, it could only last for a few hours—a hashtag at its peak will allow you to get your posts, and therefore your business, in front of more people that actually care about your product/service. Accumulate new followers rather than create buzz among your current audience with trending hashtags. These aren’t branded hashtags; they are not used to define your business and marketing. They aren’t necessarily trending or highly popular either. Content based hashtags simply are those already being used by other businesses and customers in your specific industry. 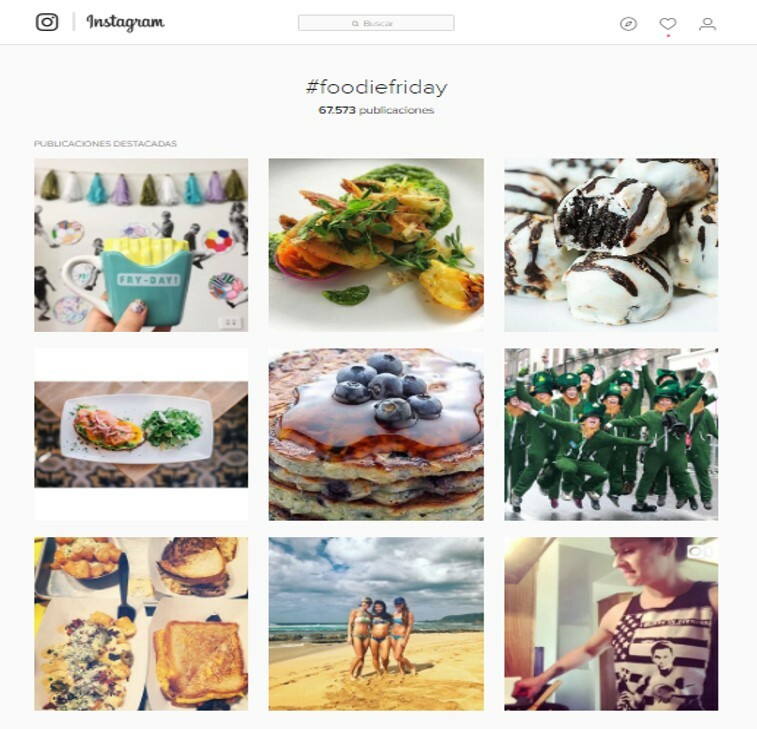 For example, back with the coffee shop example, if they add #FoodieFriday to their social media content, this will allow other “foodies” to find and engage with their post, because they will actively be looking for that content. By including a content based hashtag on your posts, you can increase both the quantity and quality of your business followers, as you reach like-minded users who are more likely to be potential customers. 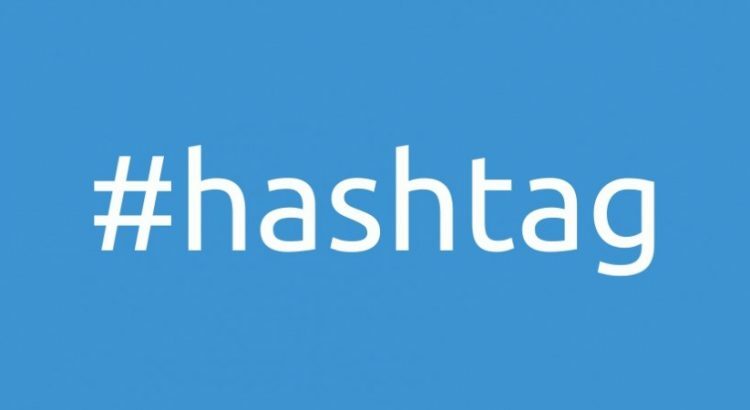 Hashtags are a powerful marketing tool if used strategically to build your audience. These three marketing techniques are shown to boost engagement by adding value to your businesses’ posts, making your content more searchable, expanding their reach, and ultimately, strengthening your relationship with current and potential customers. So, there you go! Three strategies to display on your Hashslider for your next big event. 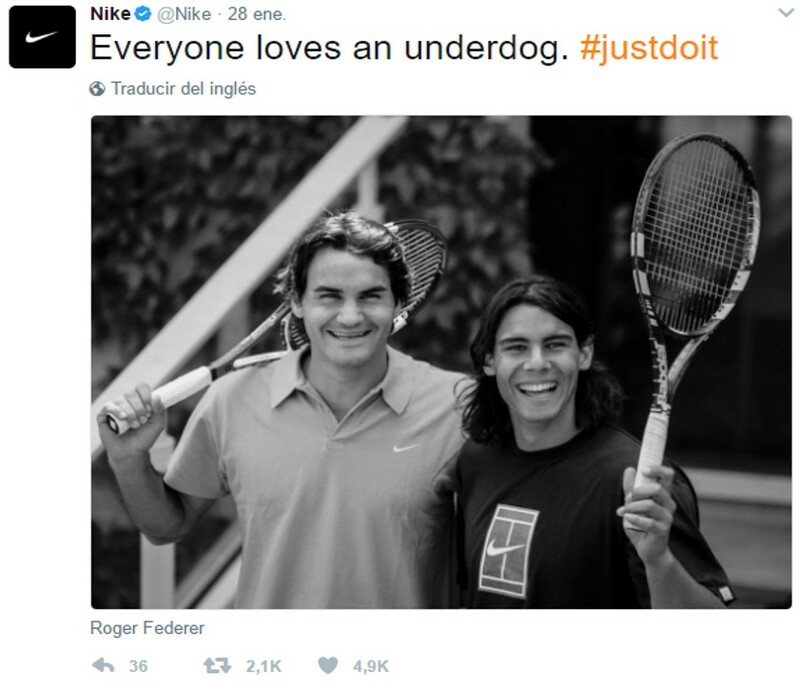 Follow these simple strategies to boost your business using hashtags. How to make the most of Hashslider at school?